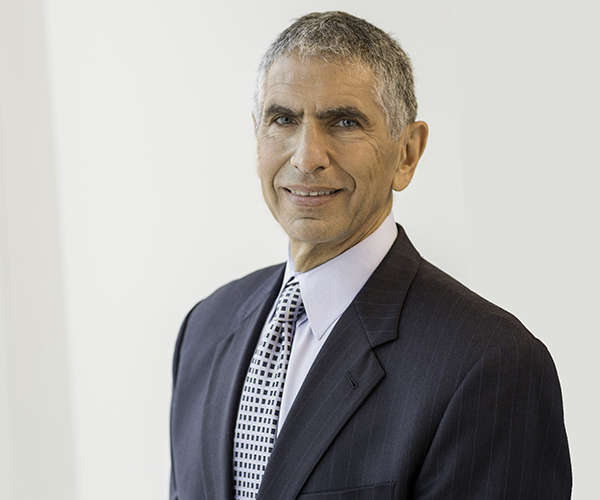 Richard Isaac joined Moon Capital Management as an adjunct member of the investment committee in 2008. He has been in the investment industry for 37 years, and most recently served as the top regional executive of a worldwide investment bank. He also serves as an arbitrator for the Financial Industry Regulatory Authority (FINRA) and handles dispute resolution between securities firms and investors. Isaac graduated from the University of Tennessee in 1967 with a bachelor’s degree in business and later served as a first lieutenant in the U.S. Army and as a fire support specialist in the Vietnam War. Isaac has an extensive history of community service. He currently serves on the board of the MEDIC Regional Blood Center and has previously served on multiple boards, most recently with the Boys & Girls Clubs of the Tennessee Valley and Habitat for Humanity.